Participants will learn to relate safely and directly with family ancestors, both helpful guides and the dead in need of assistance. 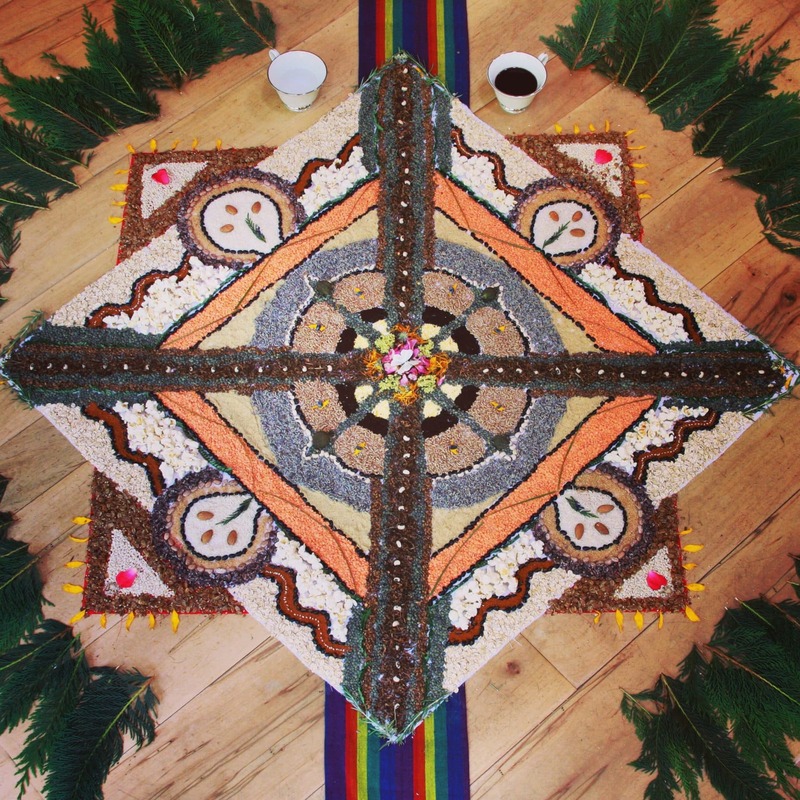 The work will closely follow Ancestral Medicine: Rituals for Personal and Family Healing (Inner Traditions, publication July 2017). Expect to engage lineage ancestors in heart-centered ritual through prayer/song, visioning practices, and group dialogue. There are no prerequisites, however, prior experience with inner work and relating with spirit guides/teachers are both helpful. Folks new to ancestor work, adoptees, and those with a tough experience of family are warmly welcome. Those with a healing arts practice will learn new skills to support your work. Spaces are limited, 10am-5pm each day, cost is $400 for the three full days of ritual/training (some flexibility as needed, please just talk with me). Preregistration and full attendance requested. Folks who have attended previous trainings may sort partial attendance. We have a lovely, spacious retreat center reserved for this training, meaning that 1)folks from out of town are warmly encouraged to stay on site and 2)folks from the Portland area are invited to participate in catered healthy lunches ($16/day). Registration for the training does not include food and lodging. Please see the ancestralmedicine.org/practitionertraining page of my site for specific food and lodging rates at the retreat center. We can sort what’s best for you upon registration, but basically this is a good opportunity if you’re not from the Portland area but would like to join for an ancestral healing training. For more context on my approach to the work see: ancestralmedicine.org/ancestors. With questions or to register be in touch at: ancestralmedicine@gmail.com.